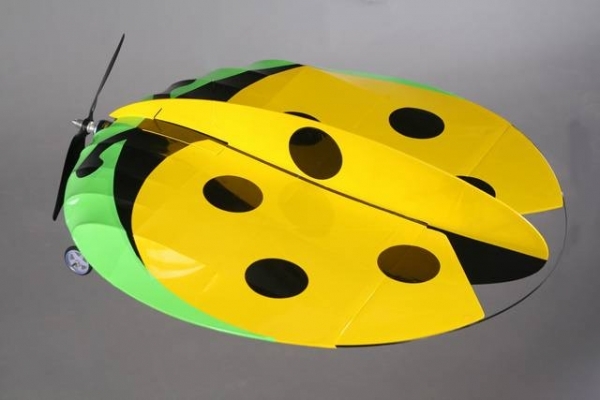 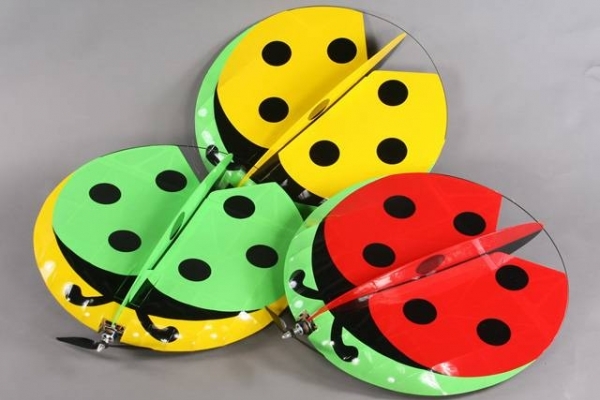 The ladybug flying saucer is designed and produced by Green R/C. 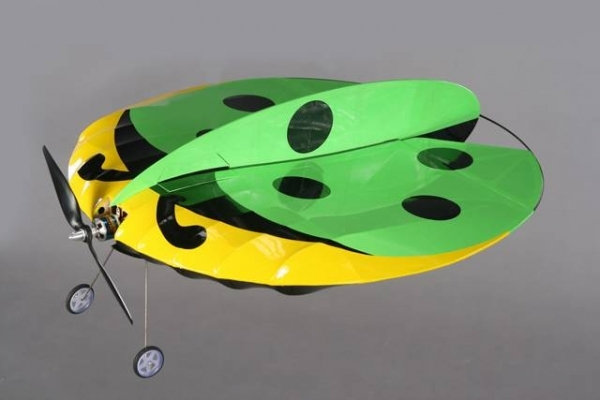 The finely crafted construction makes the plane easy to assemble and straight forward to fly It. 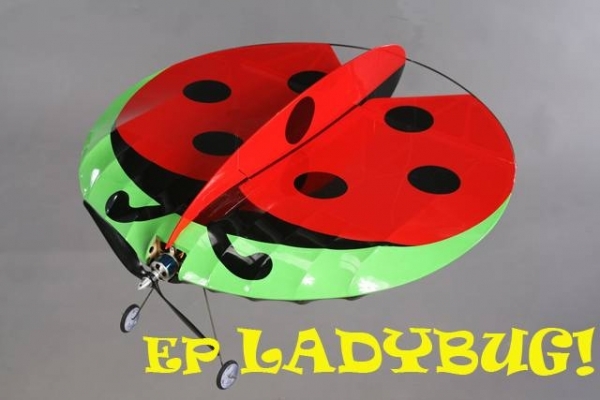 Ladybug looks and strong light characteristics make this elegant slow flyer as much a joy to look at as it is to fly.